The Chrysler Pacifica has become the most popular minivan on the market, competing against some of the top brands and models. It has earned a reputation for providing an unparalleled driving experience and a dynamically sporty design. The Pacifica is arriving to the 2019 model year with more of the features that have made it such a success, including luxury amenities, a versatile interior, and various performance options. Learn more below! 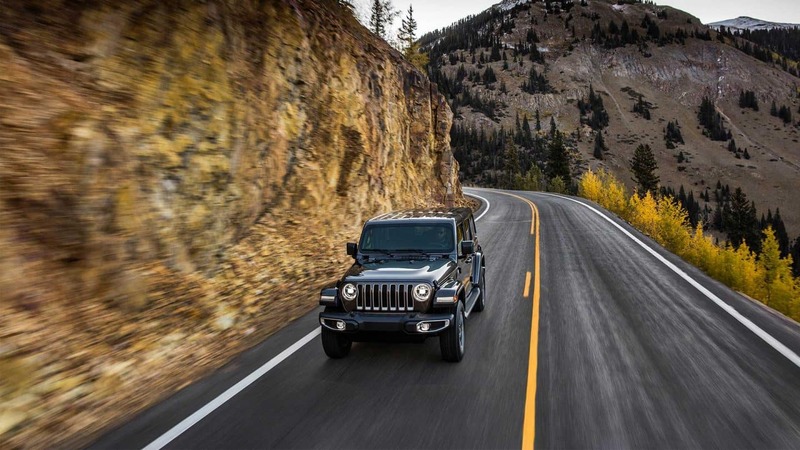 Has anything changed for the 2019 model year? Chrysler has made some changes for the 2019 Pacifica, primarily seen in the revised lineup and packages. The Pacifica has gained even more standard features at every level, as well as more optional equipment. For example, the gas-powered Pacifica Touring L trim has gained an auto-dimming rearview mirror and a heated steering wheel. There are two new paint colors available as well in Maximum Steel and Luxury White, both of which will be available later in the model year. Other exterior paint colors include Dark Cordovan, Jazz Blue, Brilliant Black, and Velvet Red to name a few. Is the 2019 Pacifica an efficient and powerful minivan? The gas-powered regular Pacifica features the award-winning 3.6-liter Pentastar V6 engine. It is paired to a phenomenal nine-speed automatic transmission. The vehicle provides impressive ratings coming in at 287 horsepower and 262 lb-ft of torque. 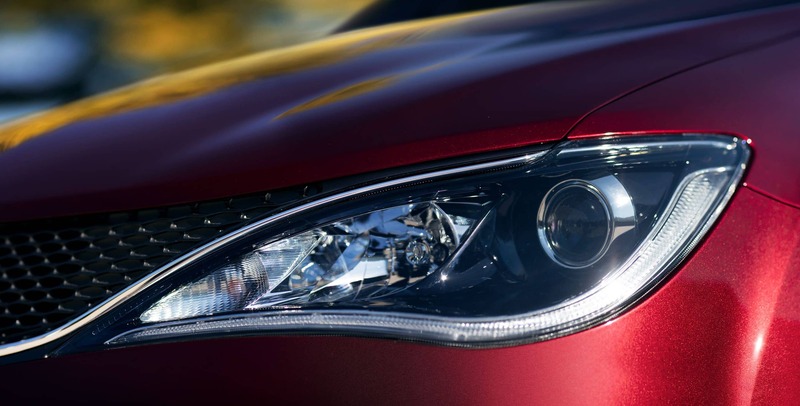 The Pacifica is not just powerful, it is also remarkably efficient due in part to the standard start/stop system. The 2019 Pacifica features a front-wheel drive system and delivers up to 28 mpg on the highway! 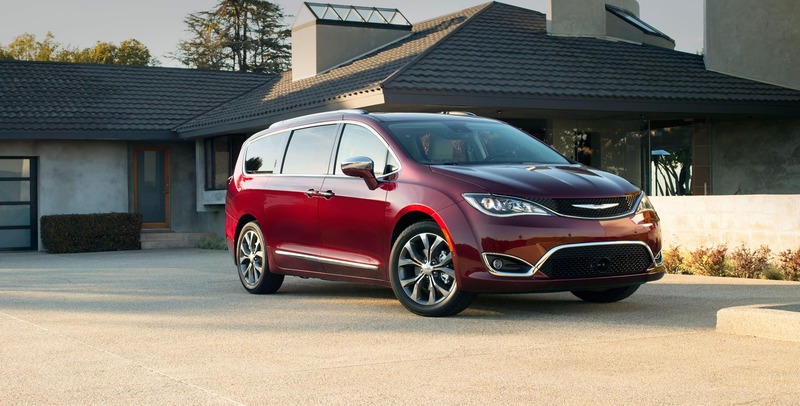 For even more fuel-saving technology Chrysler offers their Pacifica Hybrid; the only plug-in minivan available on the market. Can you tell me more about the lineup and equipment options? 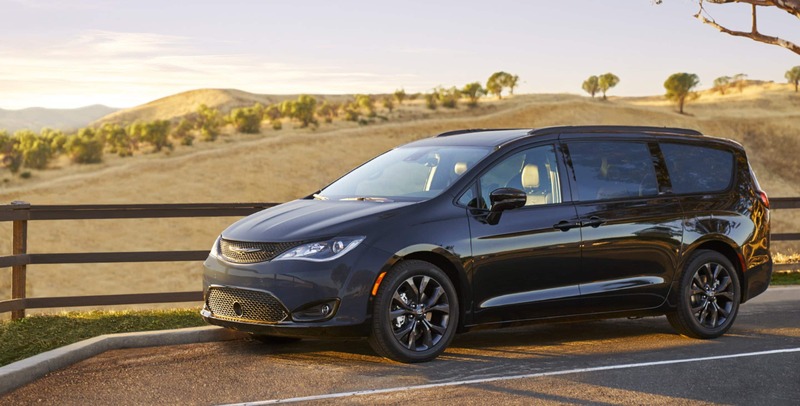 Chrysler offers their regular gas-powered Pacifica in six dynamic trim levels, which includes the L, LX, Touring Plus, Touring L, Touring L Plus, and Limited options. 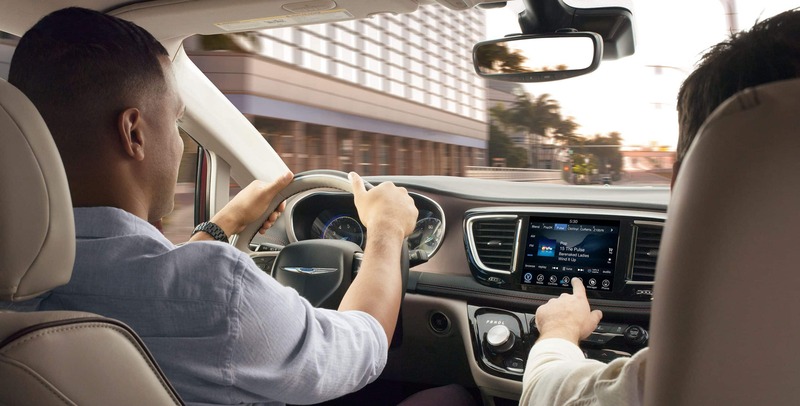 Chrysler guarantees a luxurious and connected experience at every level, with standard equipment in the L base model including Uconnect touch-screen infotainment system, Android Auto, and Apple CarPlay.At every level, the Pacifica has been built to impress, and as you move up in the trims more luxury features become available, like heated/ventilated front seats, a 20-speaker harman/kardon audio system, upgraded 8.4-inch Uconnect system, integrated vacuum cleaner, and navigation. One of the highlights is that every Pacifica is equipped with the SafetyTec Group. The SafetyTec Group features parking sensors and blind-spot monitoring. The Advanced SafetyTec Group, which is available on higher trims, features a surround-view camera, forward-collision warning with automatic braking, and adaptive cruise control. 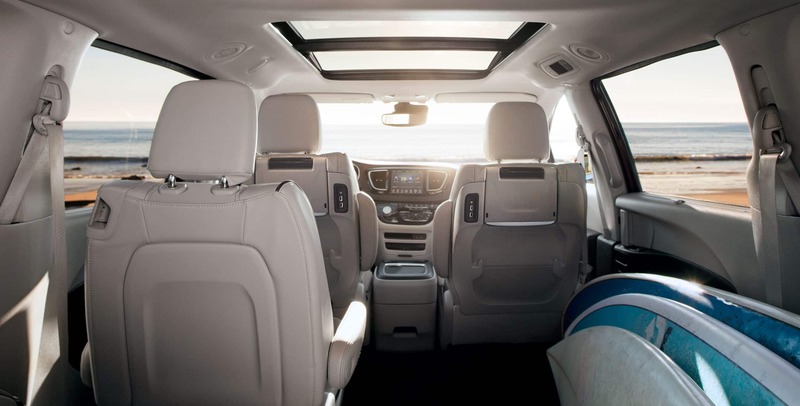 The 2019 Chrysler Pacifica merges sleek looks with an efficient performance, incredible standard features, and innovative safety systems to create the best minivan on the market. 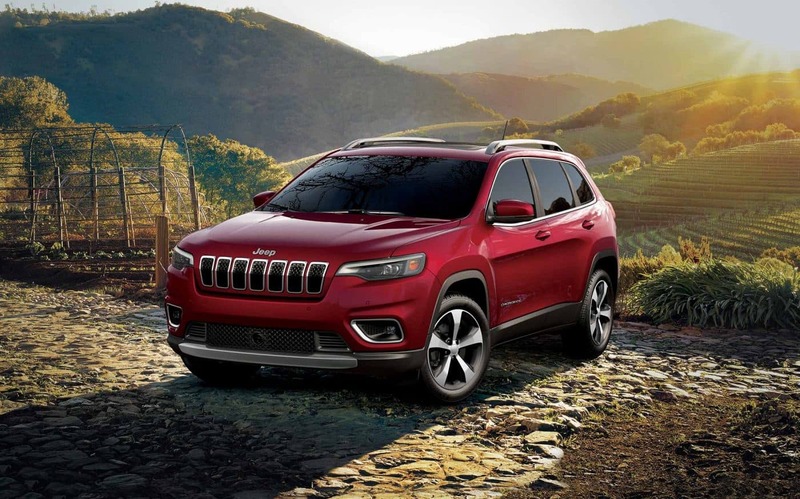 We would be happy to tell you more about the 2019 Chrysler Pacifica and our great lineup of family vehicles, so contact us today at East Hills Chrysler Jeep Dodge Ram!